GTU Result 2018 has been released. Students can check Gujarat Technological University Winter Result from this page. Gujarat Technological University has released the result for the semester exam conducted in the month of December 2018. Students appeared for the exam can search GTU Results by providing their enrollment no and seat no. To qualify the semester exam students must secure the minimum required qualifying marks. Students have to pass in both theory and practical exam. If fails then they have to reappear in the next subsequent exam. The University will provide the final mark sheet to the students. Check the page for GTU Result 2018. 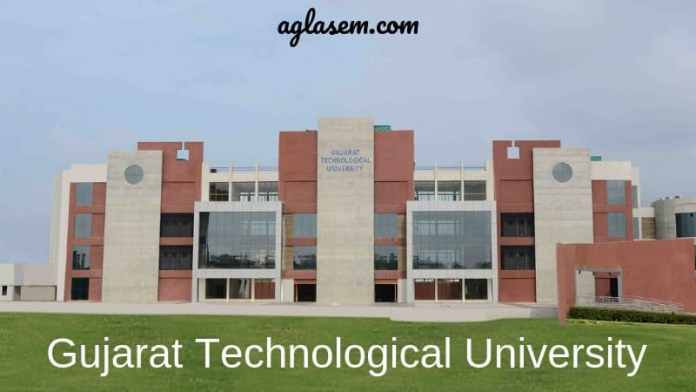 Latest: Gujarat Technological University has released the Re-check-Re-Assess result of Regular and Remedial Dec 2018. Gujarat Technological University conducts the semester exam twice in a year in Winter and Summer session. The total qualifying marks in the exam include theory and practical marks. To pass in a paper students have to pass in both theories as well as the practical exam. If the student passes in internal and fails in external then he/she shall be considered as fail. If the students fail in more than 4 paper in the exam then such students are detained. Check the table for GTU Result 2018.
https://institutes.aglasem.com/gtu/How to Check GTU RESULT 2018? Students can check the GTU Winter 2018 Result through the link provided in the table. Click the links available in the table and follow the steps mentioned below. Students can apply for rechecking of the answer script after the result is declared. Students can directly apply for rechecking of the result. To apply students have to submit the application form. Students have to pay for the rechecking of the result. The University will release rechecked result after the rechecking is over and will also update the result if any up correction is made in the marks.